Mel and Norma are celebrating their 71st wedding anniversary and I was invited along by their family to document their love and legacy. It was an absolute privilege to spend the afternoon with Mel and Norma, their sons, daughters-in-law, and some of their grand children and great grand children. The most impressive part of our time together is that even with 29 different faces, I caught everyone looking at the same time! 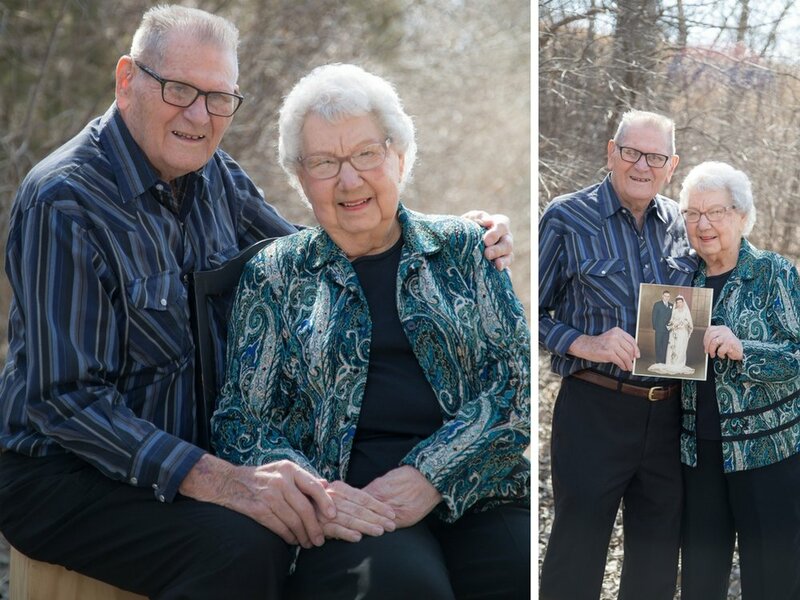 As I sifted through the sweet moments, I couldn't help but think about the amazing stories that Mel & Norma could tell, not to mention the wealth of advice they have on marriage and family. Happy Anniversary, Norma and Mel!